RagTime is continuously improved. Based on the feedback of our customers and with regard to actual trends as well as changed ways of doing computer work, each new version comes with a further optimized user interface. 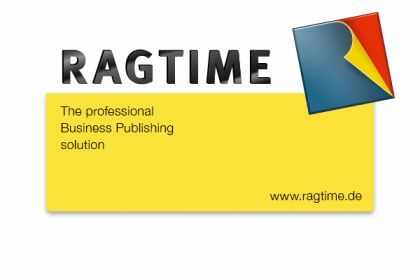 It is our goal to make daily work with RagTime even easier and more efficient. Many new feature – some of them really revolutionary – ensure that each new RagTime is more productive.